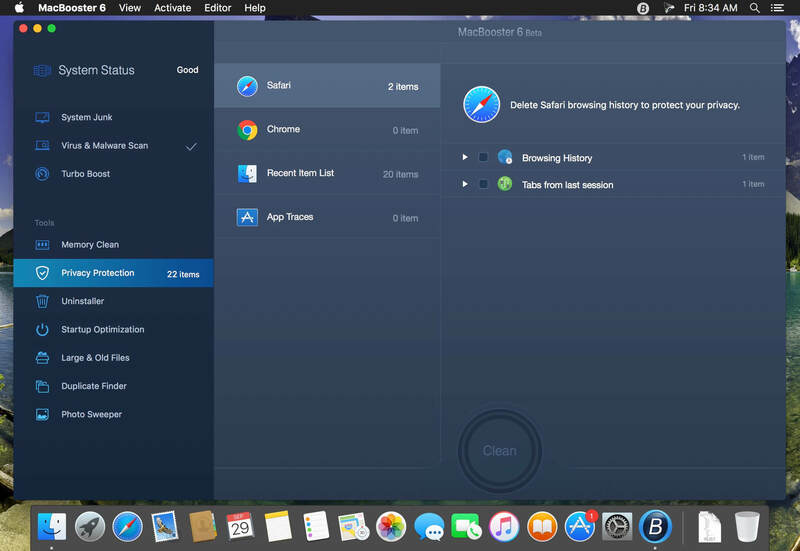 A very simple yet powerful application that makes it very easy to clean and optimize your Mac and to protect your privacy and security while online. 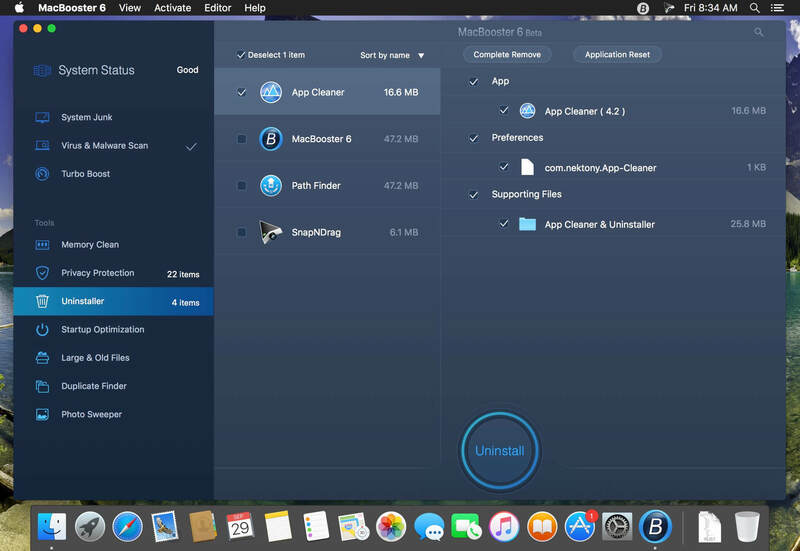 MacBooster is a simple and user-oriented Mac application designed from scratch to provides you with all the tools required to speed up and fine tune your Mac. MacBooster help cope with existing applications. Even on macOS can sometimes be unwittingly set some unwanted application. Moreover, after uninstalling applications often remain "tails." 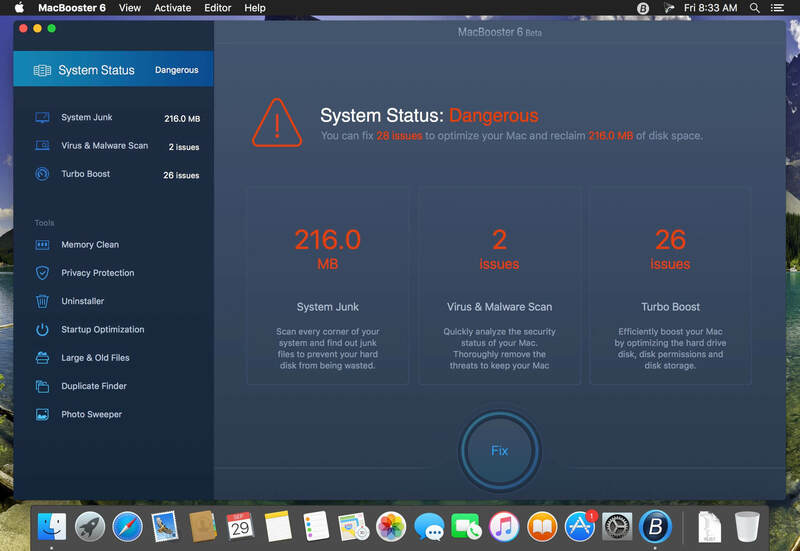 MacBooster help solve these problems! Now you will have full control over all applications.